I installed Inkscape (from the repos) on Linux Mint. However, the icons are not the normal/default ones. Does anyone know how to change Inkscape to look like it does by default? Oh gosh! I'm sorry no one has answered this yet. I saw it yesterday (or day before) but I can't really answer. I only have a couple of ideas about this. One is maybe you got the wrong version from the repo? The other one, is that it might have something to do with your....oh rats, I'm going to have to know this, if I'm switching to Linux pretty soon. In Windows, it's called a theme. From other messages I've read, there seems to be some kind of setting within your theme, but I couldn't tell you what it's called or how to find it. My best guess is that maybe you got the wrong version from the repo. But hopefully a Linux user will come around, before much longer. Had this problem today, Linux Mint Cinnamon (Ubuntu 18.04LTS). Oh wow, Moini, that looks awesome! Will it be possible to easily install your own themes? Naduve, thanks for taking the time to reply! Well, depends on what you define as 'easily' and as 'own'. You can download new themes from https://www.gnome-look.org/browse/cat/135/ord/top/ and after unpacking, drop them into the folder that you can open by clicking on the 'open' icon in the 'System' tab of the preferences... Haven't tested that, but maybe someone wants to try it? That sounds pretty easy to me! I won't be able to try it until the dev version is a little more stable. But thanks for the info! None of them are specifically for Inkscape. They are for all programs on a Linux desktop. 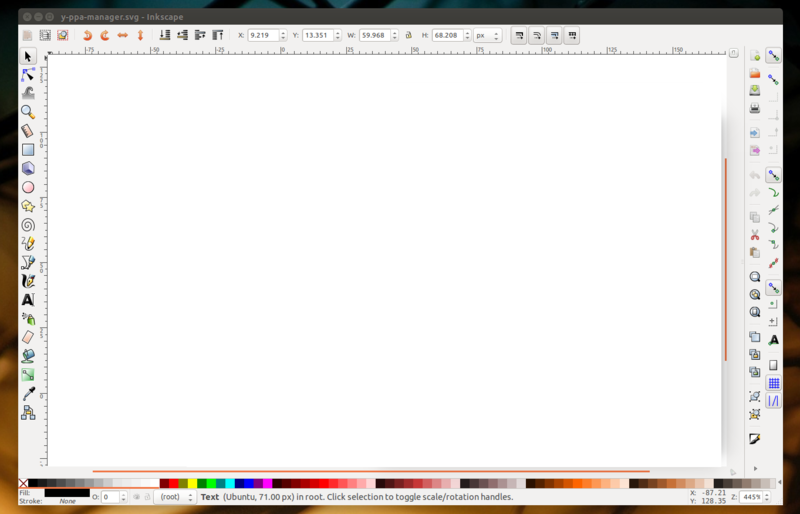 We are already using GTK with Inkscape, the Gnome Toolkit. On Linux, Gnome is a whole desktop. But GTK also works with other desktops. It's a bit confusing, admittedly. Anyway. They should all work with Inkscape, but as they are user-contributed, some may be more broken than others. 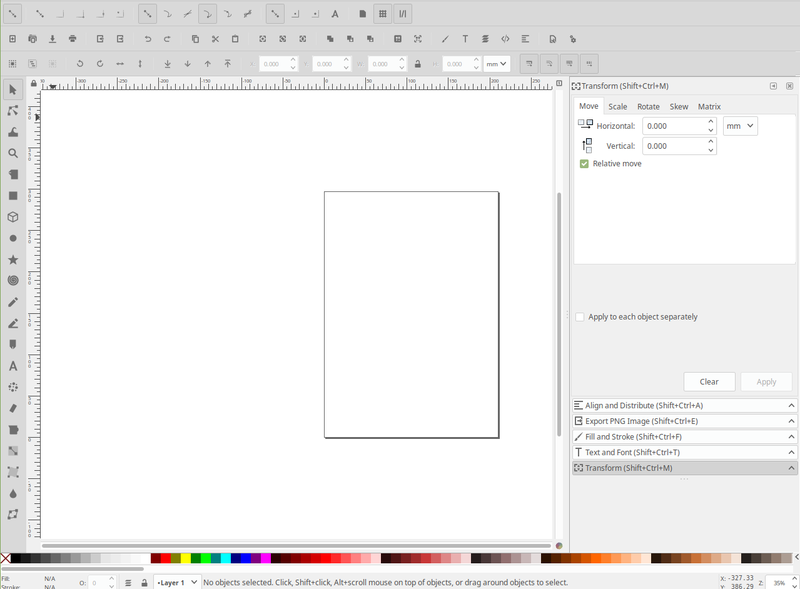 "GTK with Inkscape, the Gnome Toolkit"